Drake has found his way to every woman’s heart from acting, to music, and now through make-up. Even though he loves his women “chill in with no make-up on,” Drake has surely been an influence in the cosmetic world. 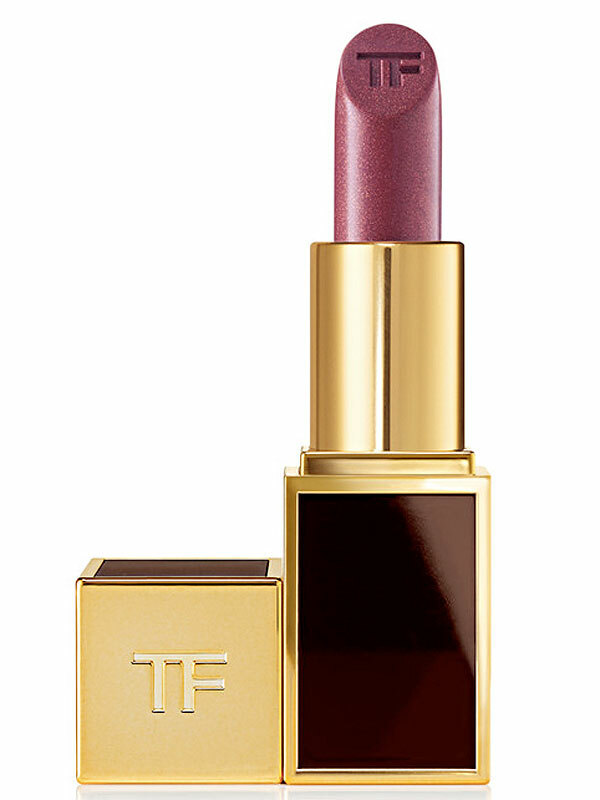 Thanks to Tom Ford, ladies will get to enjoy their own shade of Drizzy in the “Lips & Boys” collection. Since the rapper showed his own appreciation to Tom through is his song, “Tuscan Leather,” (a Tom Ford cologne fragrance) it seemed only right for the designer to throw some love back. The tone of the lip is subtle burgundy-berry hue. The special shade will be one of the 50 new colors the company will be debuting for the second year. Be prepared to get the perfect pout for $52 each when the line drops some time in the fall. Peep the color below and tell us if you want to be rocking Drake on your lips this year!